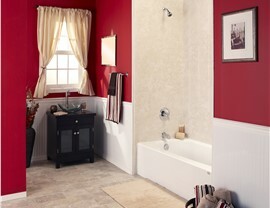 Choose from dozens of tub and shower products, and customize your bathroom with multiple colors and patterns. A bath remodel is a big undertaking. Traditionally, a bathroom remodel is costly, messy, and time consuming. You may pay thousands of dollars and deal with construction in your home for days or even weeks on end, which means you also have to go without a bathroom until the remodel is over. If you’ve been putting off your bathroom remodeling project because of these fears, you don’t have to anymore. That’s because New Windows for America is a bathroom remodeler that can completely transform the form and function of your bathroom in as little as a day! 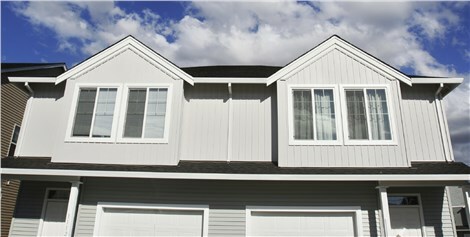 You could be lounging in a new tub or shower more quickly and affordably than you ever thought! 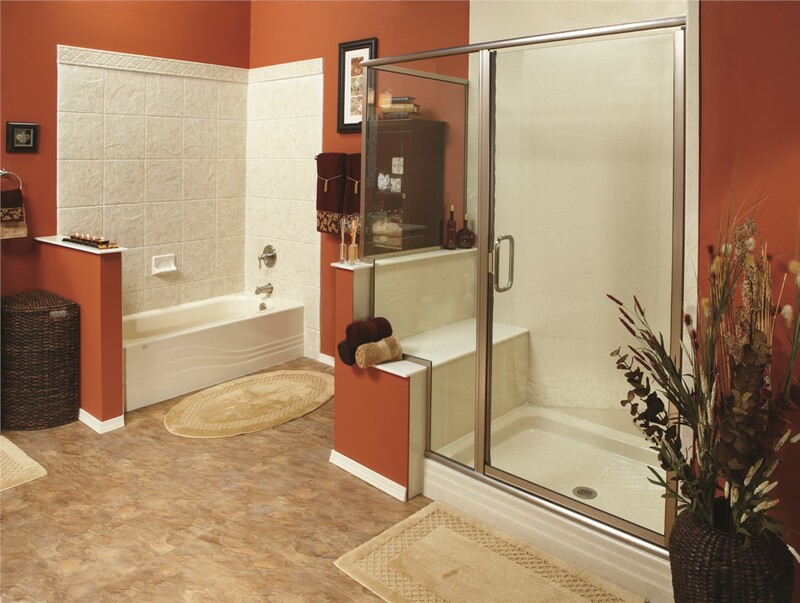 When you remodel your bath, you can enhance your entire bathroom experience. 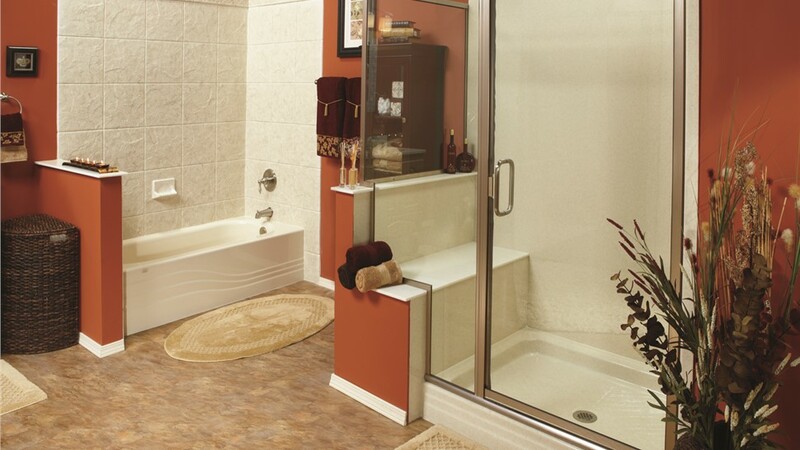 Replacement tubs, like a walk-in bathtub, can make bathing safer for the elderly and those with mobility issues, while a shower remodel can make getting ready in the morning a breeze. If you really want to transform your bathroom into your own personal spa, your bathtub remodel is all in the details. 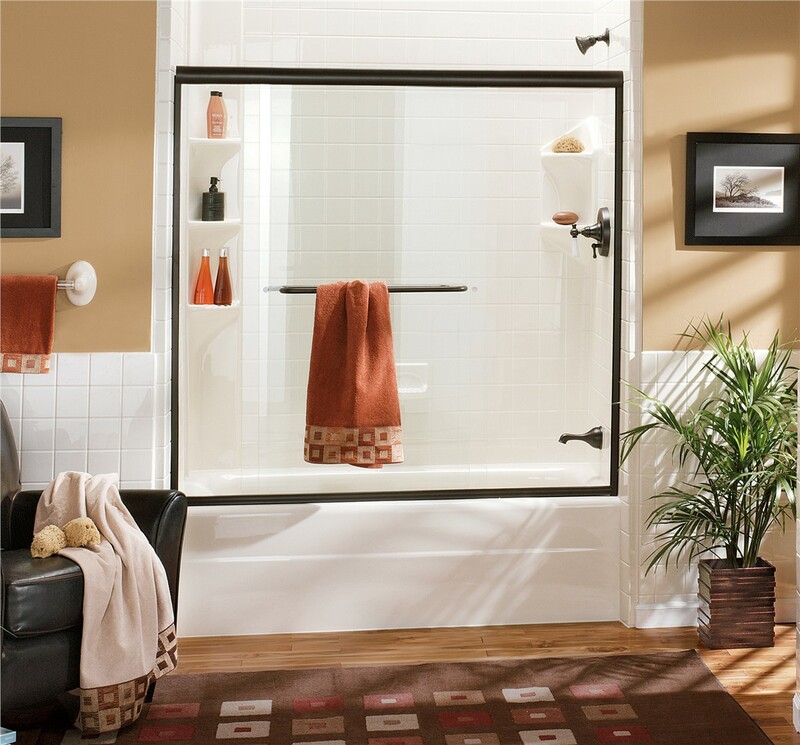 At New Windows for America, it all starts with your choice of barrier free shower, walk-in tub, bathtub and shower combo, and more. 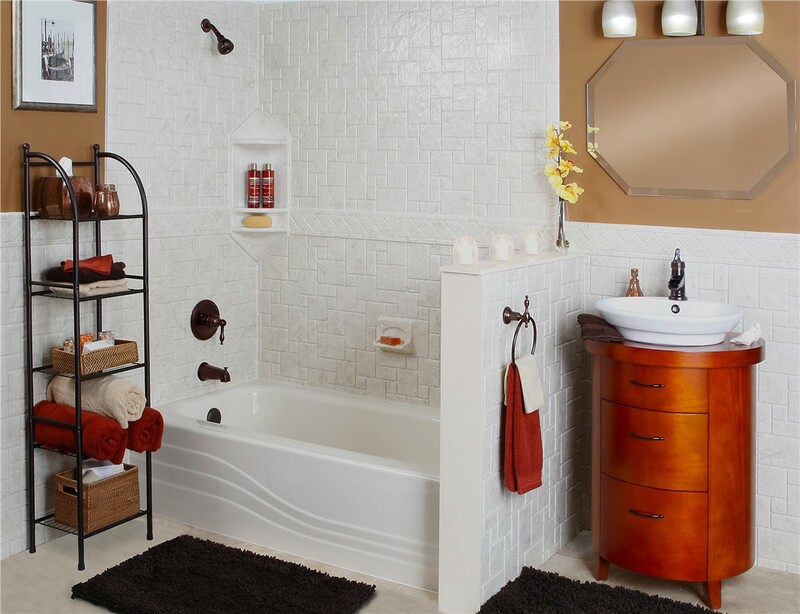 Then, you can take your pick of multiple colors and tile patterns to match the décor of your bathroom. You also have your choice of accessories like grab bars, seating, soap dishes, and more. When it comes to a bath remodel, you want to make sure it’s done right the first time. Not only are our expert installers trained in all the latest techniques, we also have licensed plumbers on our team. Want to learn more about all of our bathroom remodeling options? Give us a call or fill out our online form to remodel your bathroom the easy way and get started on your free, in-home estimate today!